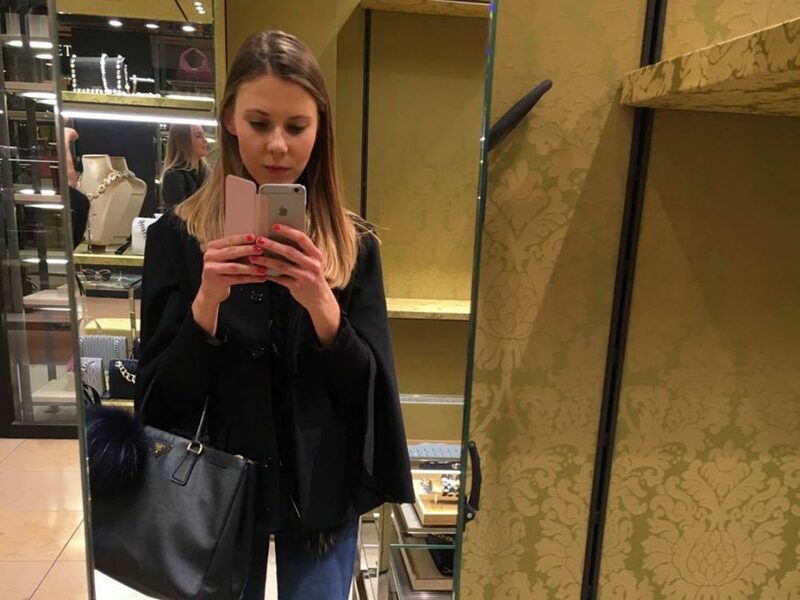 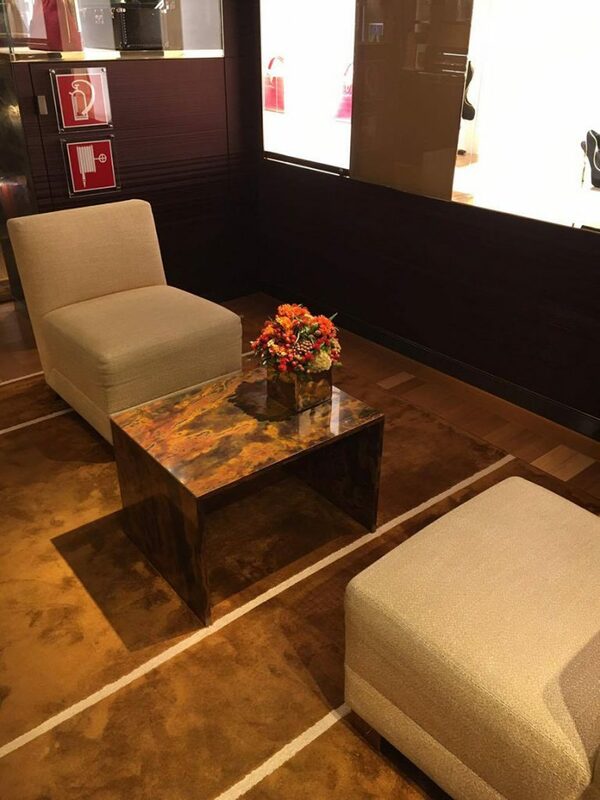 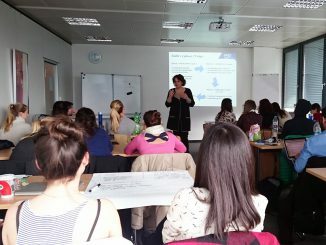 As part of their Luxury Management course, the MBS Master students were sent out by lecturer Prof. Dr. Andrea Bookhagen to experience luxury brands at the point of sale via “mystery shopping”, an important market research tool, in Munich’s luxury boutiques. 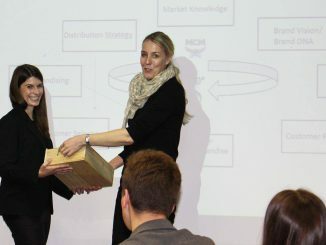 In doing so, the students applied their theoretical learnings of the recent semester into practice. 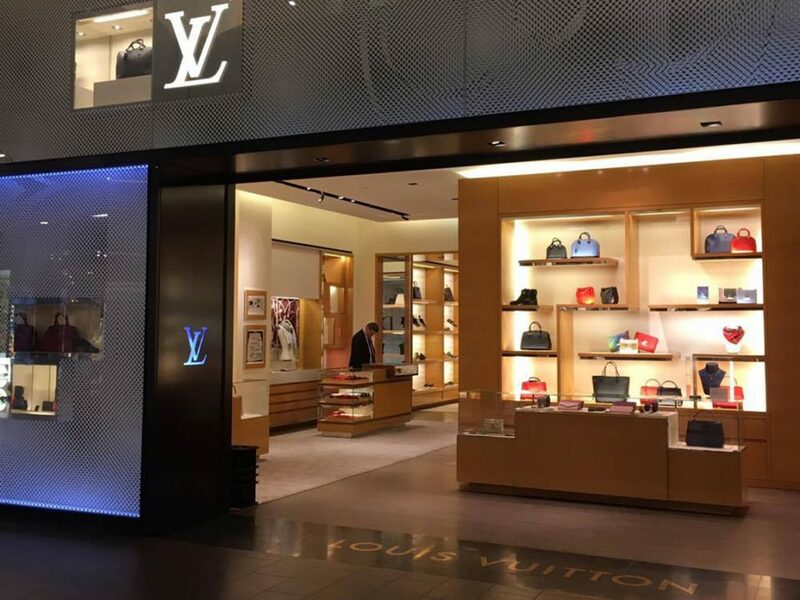 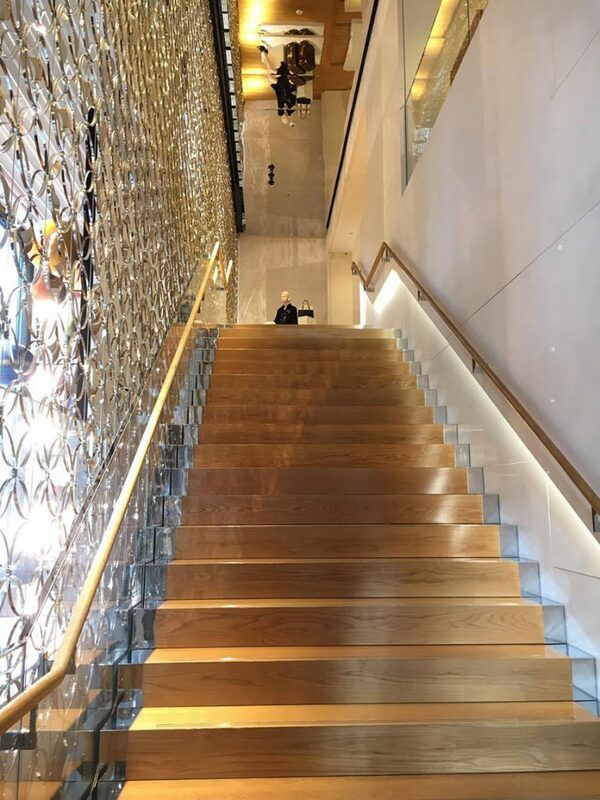 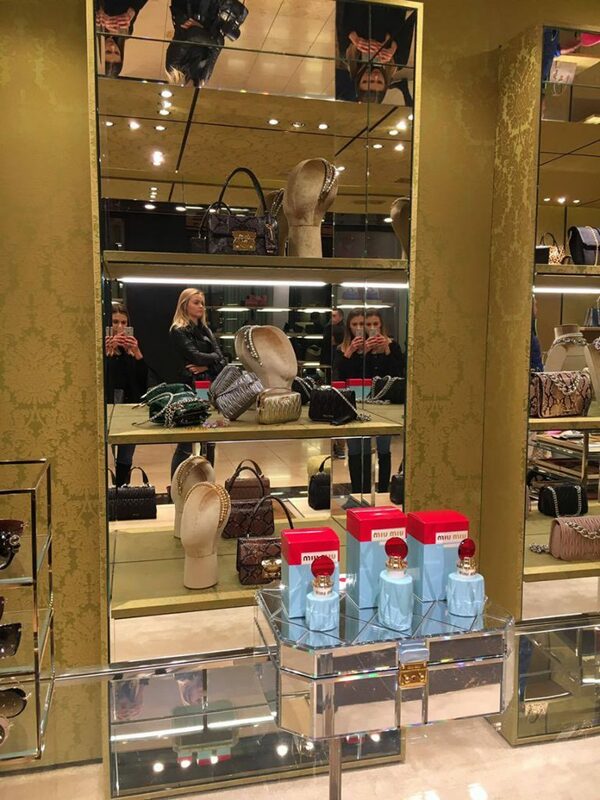 In teams of two, the students visited the stores of various brands such as Dior, Louis Vuitton and Miu Miu to measure the appearance, quality of service and other aspects, to get an impression of the customer experience at the point of sale. 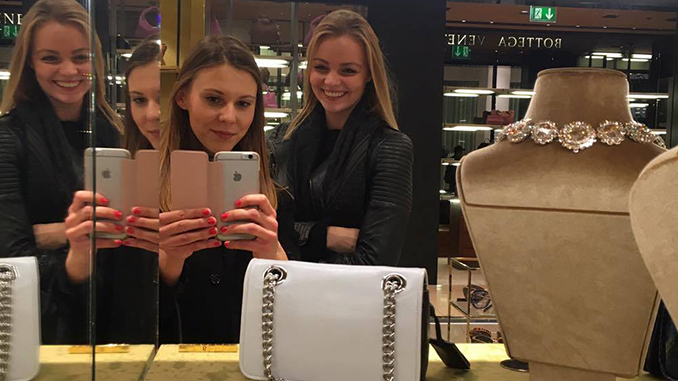 The Master students Anne Glötzinger (left) and Victoria Erdbrügger took some photos to provide impressions of their in-store experiences.